A little over a decade ago, during Mick Jagger's last comic turn on "Saturday Night Live," the usually cocky Rolling Stones front man looked in the mirror and experienced a mock flash of self-doubt. "Here we are, 'Saturday Night Live' again. What am I gonna do?" he asked himself. Luckily, Jimmy Fallon showed up as his reflection and talked Jagger through his brief crisis of confidence with some patented strutting and finger-pointing moves. The skit, an "SNL" mini-classic, sets a high bar for Jagger's stint on this week's season finale, which will mark his first time as host and put him in the rare pantheon of performers to appear on the show in all five of its decades, dating to the 1970s. But after all these years, Jagger may very well still be asking himself: "What am I gonna do?" "Why am I here?" might be another pertinent question. He's not promoting a new album. The Stones nixed any plans for a 50th anniversary tour, though they reportedly are eying next year for a possible road trip. Jagger won't be flying solo Saturday night. 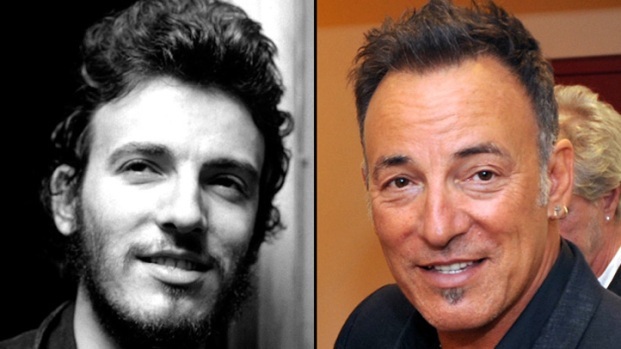 He's set to perform with Arcade Fire, Foo Fighters and guitar hero Jeff Beck, raising hopes for a music-heavy blowout of a show – though memories of his “SNL” duet with Peter Tosh on "Don't Look Back" and the Stones' epic version of "Shattered" from the late 1970s loom large. While Jagger, who turns 69 in July, has little left to prove musically, he’s not widely known for provoking belly laughs. Still, he’s demonstrated modest comedy chops over the years, boosted by a willingness to poke fun at himself. He co-produced 2007’s "The Knights of Prosperity," an underrated, unfortunately short-lived ABC heist comedy show that featured a pre-“Modern Family” Sofia Vergara. Jagger played the initial burglary target – an exaggerated (we hope) version of himself as a rich jerk who used his houseboy as a human goal post for soccer practice. We got an early glimpse of the funny, mellowing Mick nearly two decades ago on “SNL” when Mike Myers played Jagger and Jagger played a mumbling Keith Richards in a "Weekend Update" bit that still wears well. Richards told Rolling Stone this week that he has no plans to show up at 30 Rock Saturday (“He’s on his own,” Richards said). 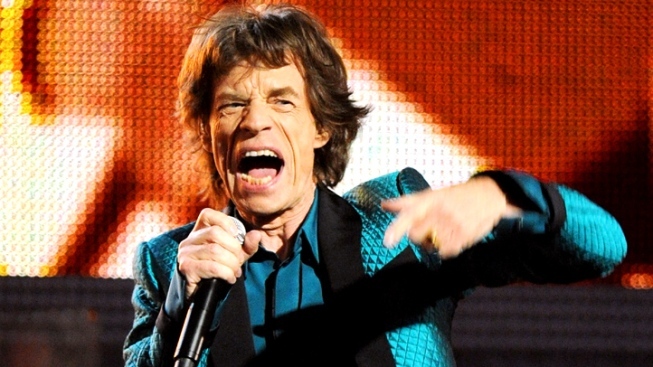 Let's hope Richards makes an appearance – even if it’s just Jagger reviving his imitation.